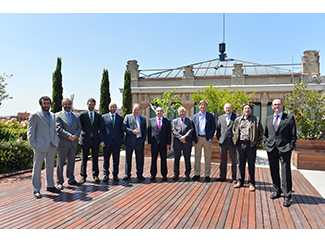 This morning was held in Madrid the presentation and signing of the Manifesto for Zero Discharge Waste recyclable and recoverable. Humana is the only organization specializing in textile management entity used signatory of the Manifesto. 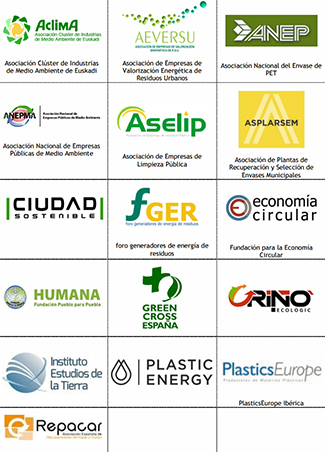 With it, it is intended to encourage the Ministry of Agriculture, Environment and Food MAGRAMA and all the public authorities to adopt all legal, economic and social instruments necessary to consolidate in Spain the concept of zero discharge of recyclable and recoverable waste. The signatories undertake to turn to support all initiatives arising in this connection. In brief document it will be sent to own MAGRAMA and the Parliamentary Committee on Environment and Climate Change of the Senate. Also it will present the same to various representatives of political, social and economic world.